The essential c.d – with all the most popular Stave house music and words, We recommend you use this for all students. 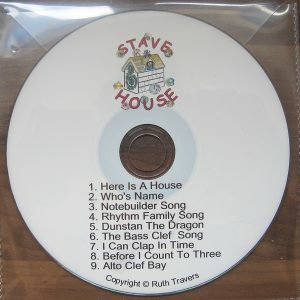 Stave House CD 2 – DOWNLOAD. C.D. 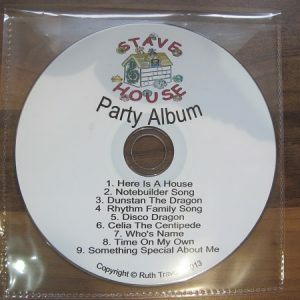 – PARTY ALBUM – DOWNLOAD. 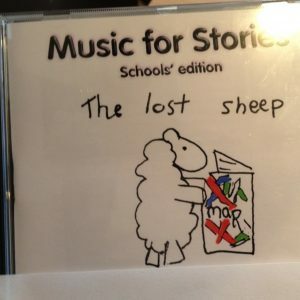 This music only c.d. is great to play or sing along to. This c.d. builds aural skills gradually. 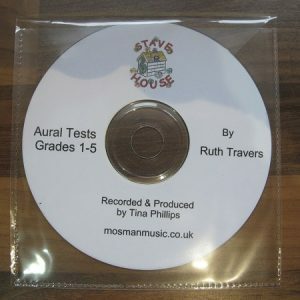 it practices musical dictation using the Stave House board & then helps prepare for aural tests, grades 1-5.